The Ryder Cup golf competition that occurs every two years is a spectacle of the game and its pinnacle in the team format. It also often displays some of the finest golf course from across America and Europe and inspires us golfers to try and go to countries further afield to experience different tests and trials of other courses. 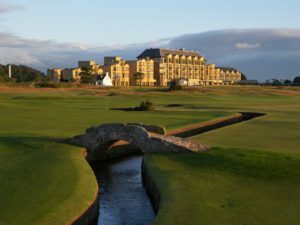 While trying to get over the recent Ryder Cup result, but also admiring the golf course at Hazeltine, we at IDG have put together a small list of just some of the best countries in the world in which to play golf. In the shape of the Algarve area, Portugal has one of the premier golfing regions in Europe, and also one of the most talked about regions; I’d be a rich man if I had a pound for every time I heard someone talk about a ‘golf in the Algarve’ holiday or trip. A nigh-on perfect golf climate makes this Mediterranean country even more appealing and combined the fact that more than half the courses being of a very high standard, it is a great golfer’s country, epitomised by courses such as Monte Rei and Oceanico. Such is the nature of golf in Portugal, there will definitely always be a great course to experience in the sun, no matter what your budget or playing standard. 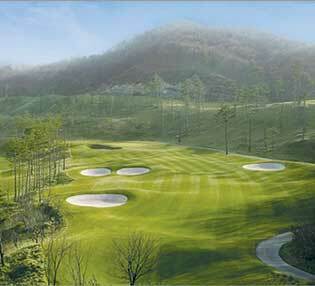 Being the fourth largest country in the world means there’s plenty of room for golf courses, and the USA has thousands. The state of golf courses in the USA is so good, in fact, that popular listings have to break it down per state and then can only cover twenty to fifty courses in each! Thus resulting in a ridiculous but also fantastic amount of golf on offer. 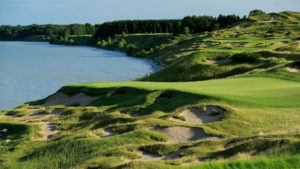 We regularly see the standout and most famous courses through televised competitions, and although we all won’t get to visit those ones, if the yardstick for quality are places such as Augusta, Pebble Beach and Whistling Straits then you know you’re likely to find a good one wherever you are. A great long-haul destination for any keen golfer, the USA has every kind of course. This is a great destination for those looking for a friendly, affordable year-round destination with very agreeable weather (almost all the time!) Morocco is a great place to go. It is widely regarded as very underrated and yet it remains all of the above things and is right on the doorstep for us Europeans too. 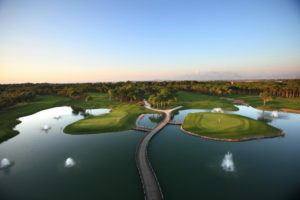 It even has its own older courses showing it’s pedigree with golf such as Palais Royal d’Agidir, Royal Dar-Es-Salam and Mazagan (the latter being designed by Gary Player who seems to have been active in the area). 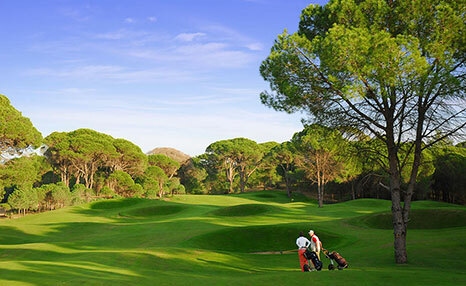 Morocco is an established holiday destination for non-Summer sun, so why not try their golf courses at the same time? The most far flung on this list (from us in the UK anyway) and thus possibly the most ambitious for most golfers, but certainly one worthy of inclusion given what it has to offer. 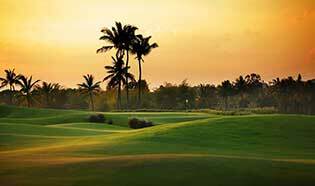 Australia has a natural beauty not necessarily offered by every location and thus lends itself to very aesthetically pleasing courses. It is generally thought, however, that despite being such a huge country with nearly 2,000 courses, the very best of the Australian courses are in a small (ish) area near Melbourne known as the Sand Belt, including Royal Melbourne, Victoria Golf Club and Huntingdale Golf Club. 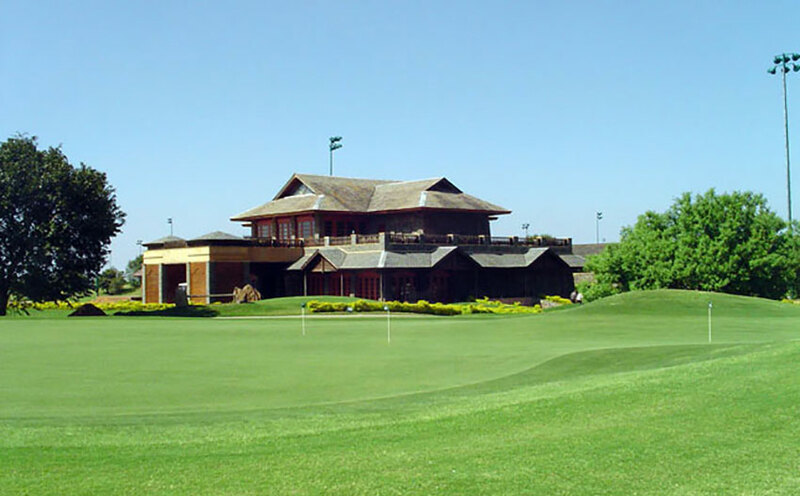 With Australia being a perennially popular holiday and travelling destination for Brits particularly, it is no wonder it is also making a name for itself as a golfing destination too. Naturally, we could have listed so many more; golf is in so many countries and thus there are cracking courses everywhere. However, we all have our own little golfing bucket lists and these are some of that are on ours.